We provide you 24/7 support, remotely or on board. Customized solutions, focused on your specific situation. 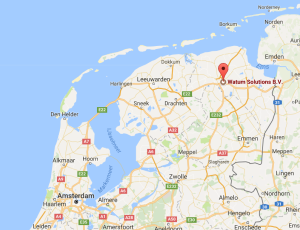 Watum Solutions has a global VSat network coverage. Watum offers innovative communications and ICT solutions for the shipping industry, off-shore industry and inland navigation. Everything from telephony to navigation, from VSat to maritime ICT solutions. Watum advises, designs, implements and supports these solutions seven days a week, 24 hours a day, anywhere in the world. Because work never ends on the water.